Hannah Fâtier, anaesthetist, is asked to resign when a death in the OR seems to be caused by her negligence. However, whilst over viewing the evidence in the subsequent malpractice suit against her she notices anomalies that lead her and her attorney to delve deeper into what happened that fateful morning when her patient coded and died. 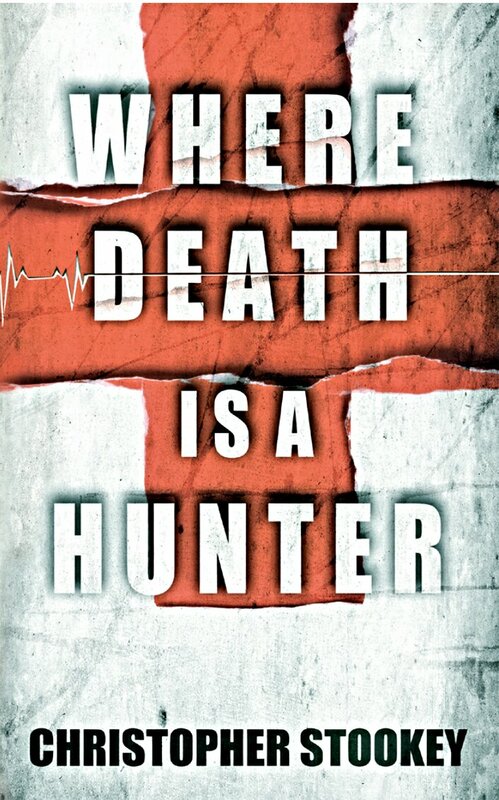 I found this medical mystery thriller suspenseful and hugely entertaining. It was convincingly written by an emergency room physician and also dramatic license was undoubtedly taken, it was still more plausible than a lot of medical thrillers I have read. There were suspects and motives enough to keep me reading and despite being able to predict the perpetrator it was still thrilling reading until the end. if you are a fan of medical thrillers you definitely don’t want to miss this one. Too bad I get freaked out by anything medical, otherwise I think I’d love this one! It’s not gory or medically graphic, so you would be ok. I haven’t read a medical thriller in a while – looks like I’ll be adding to my pile! I hope you enjoy it at least as much as me. Sounds right up my alley: mystery & medicine (when written by an expert) are to favorite subjects. Just added to my (never-shrinking) Goodreads list. Nice review style BTW, cogent & to the point. Thank you, I hope you enjoy this one as much as I did.